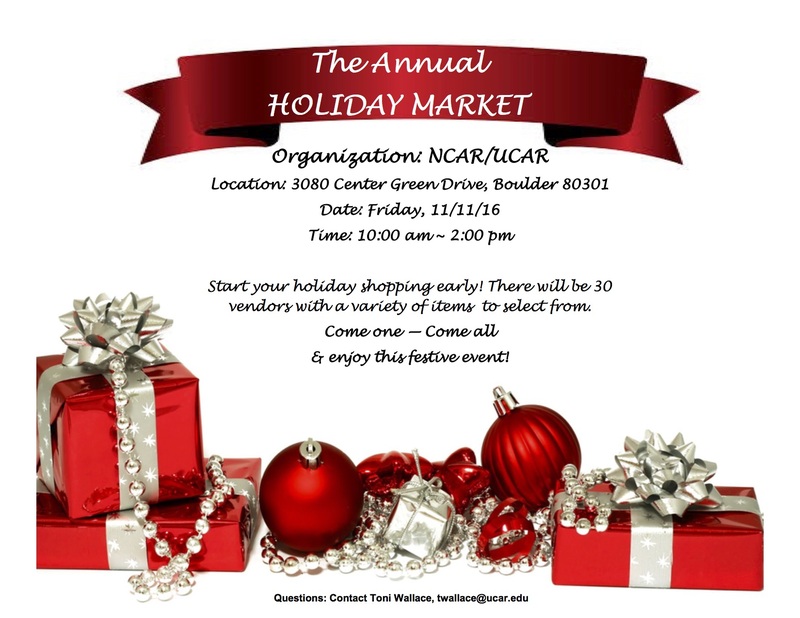 I will be a vendor at the NCAR Holiday Market on Friday, November 11, 2016. I hope to see you there! I will have books, baskets, and other items.